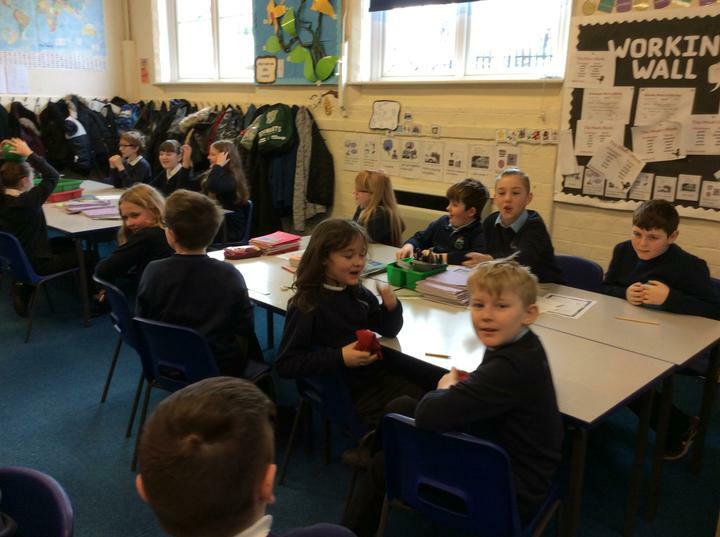 Homework help is available on a Monday lunchtime. 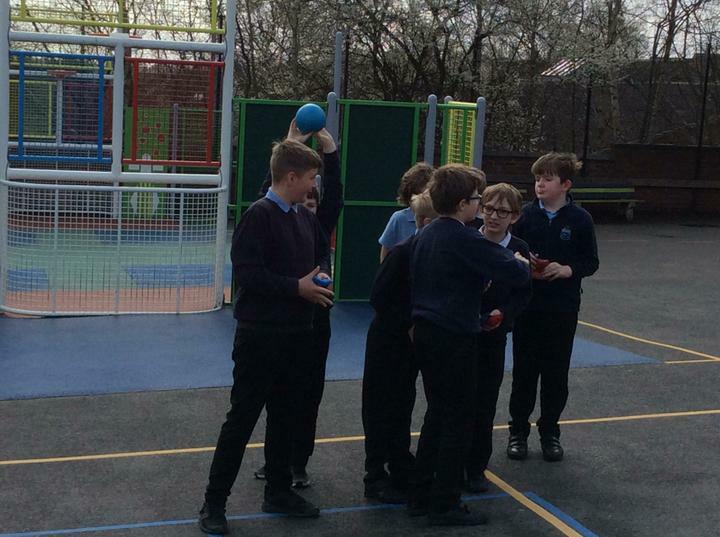 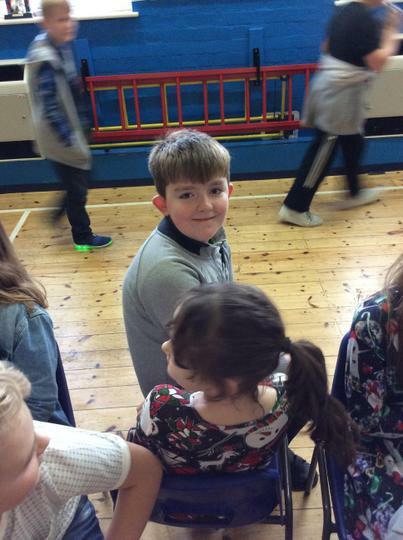 PE for Spring 2 is on a Tuesday with Mrs Shelton (dance) and a Thursday with Joe. 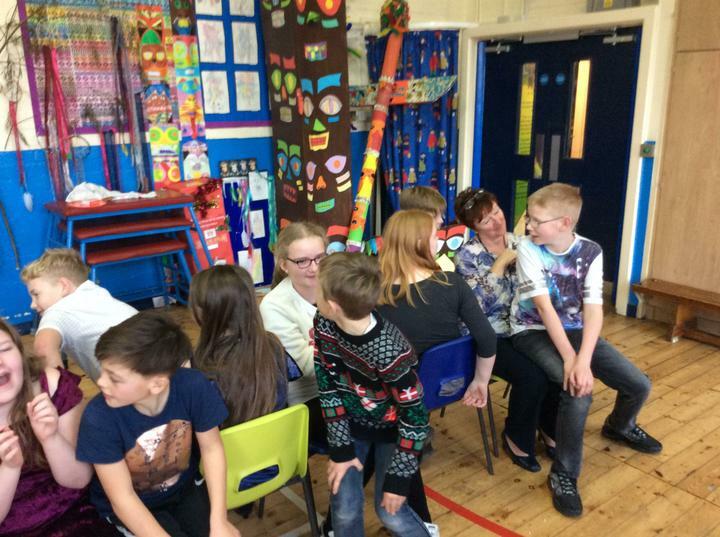 As part of science week we have two visitors to talk about journeys. 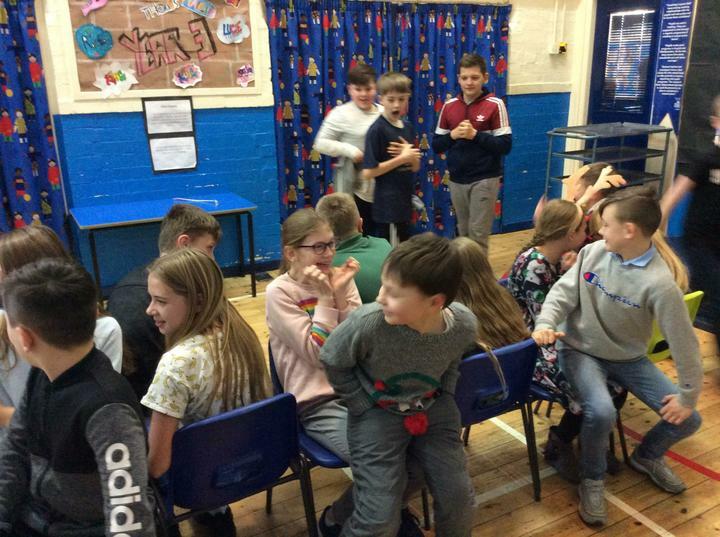 One was an ex pupil haring his journey from Granby School to his current position of a ice hockey player for The Panthers and Great Britain. 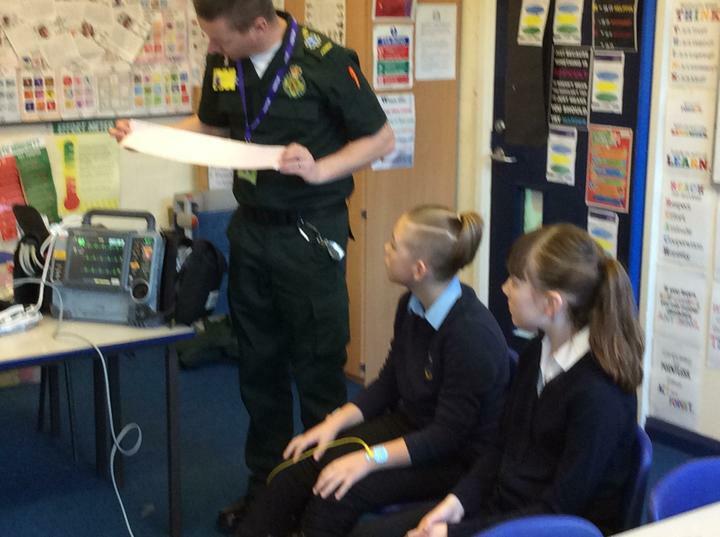 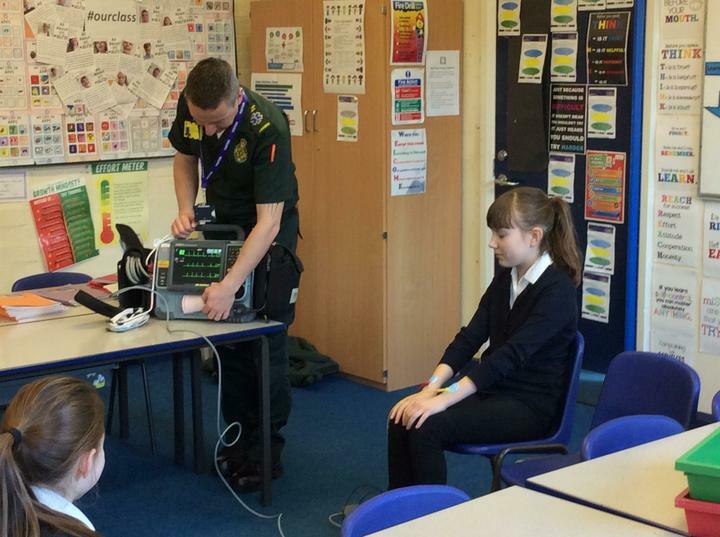 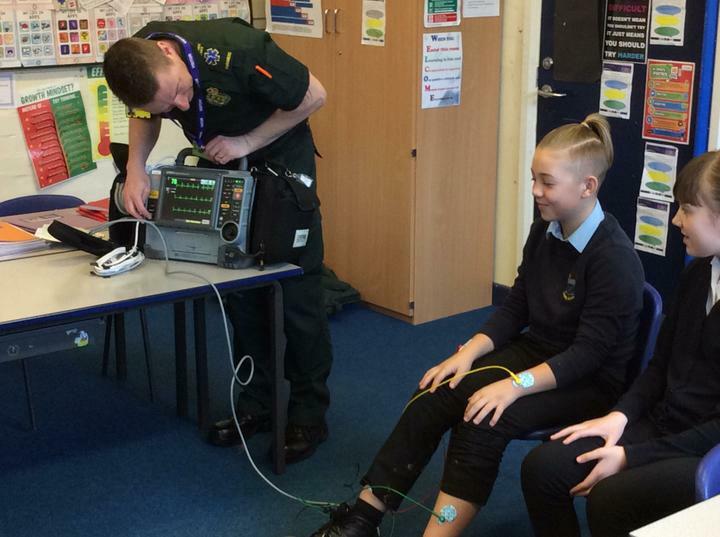 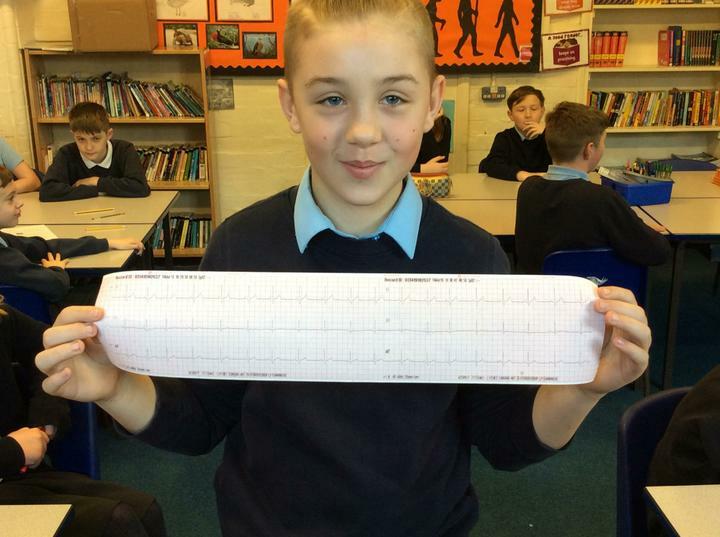 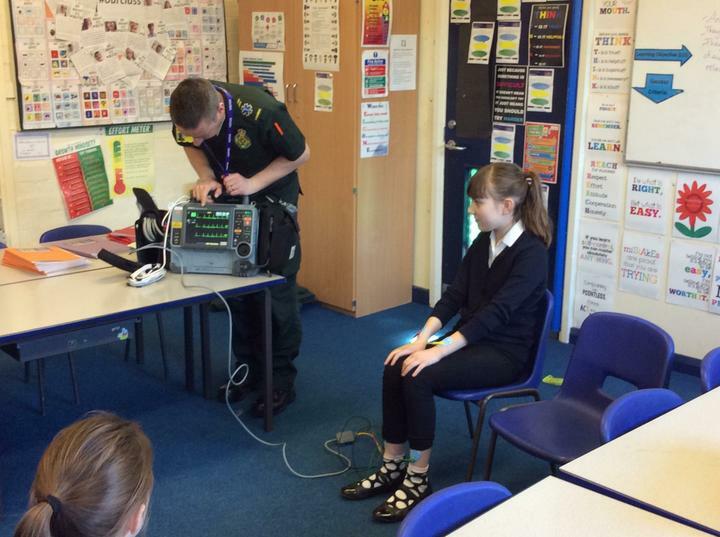 Also we have looked at the journey of the blood and what an ecg machines does. 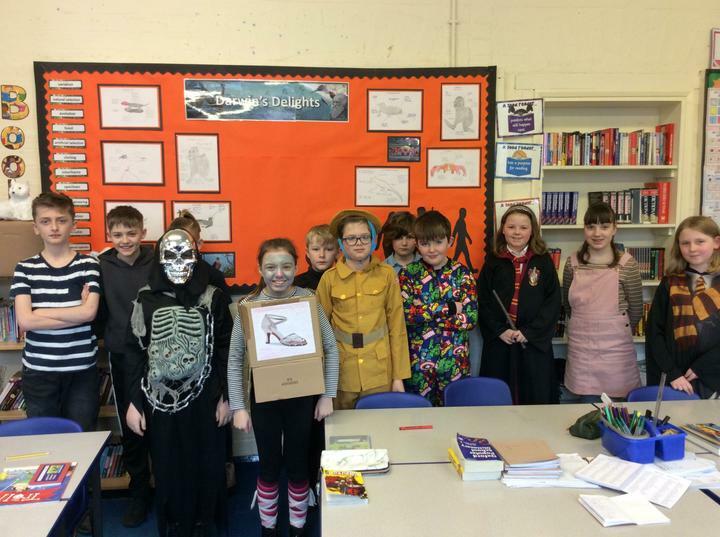 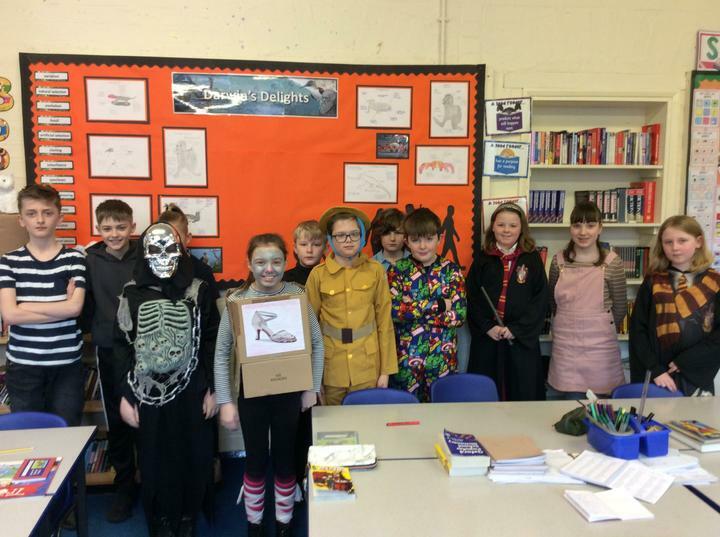 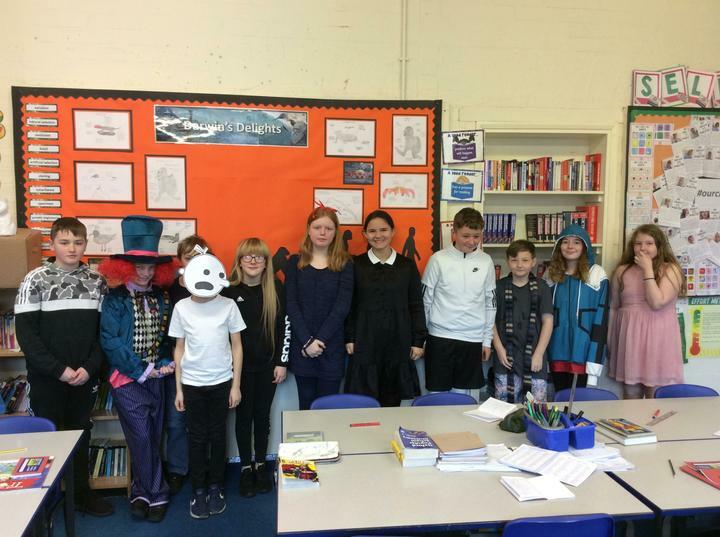 As part of world book day we dressed up as a character from a book. 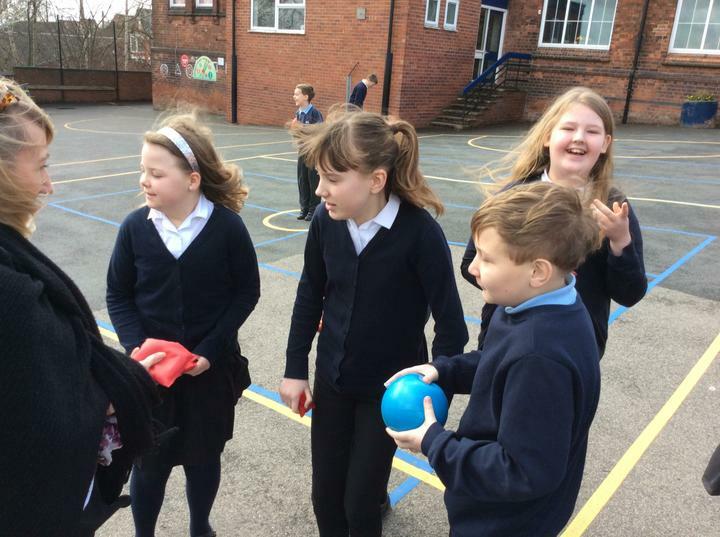 During the day we also went on a book treasure hunt and tried to use our skills to figure out the title and author. 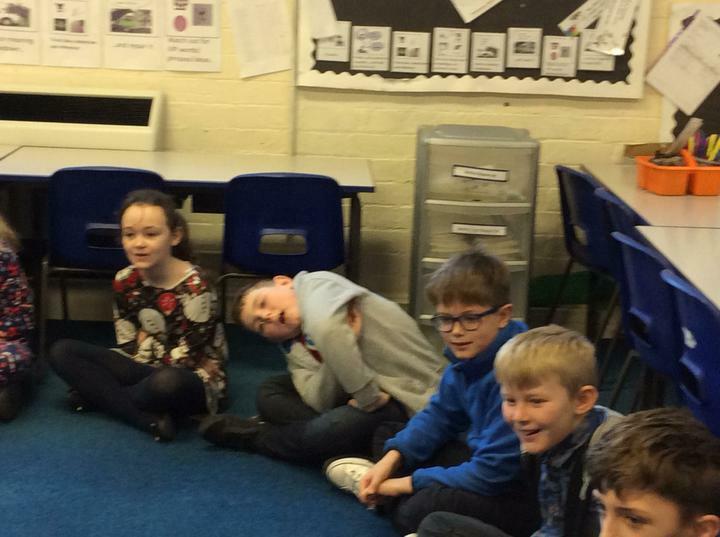 We also enjoyed sharing our books in class, as well as listening to Mr Lancashire read riddles from The Hobbit using the voice of Gollum, which we then had to solve. 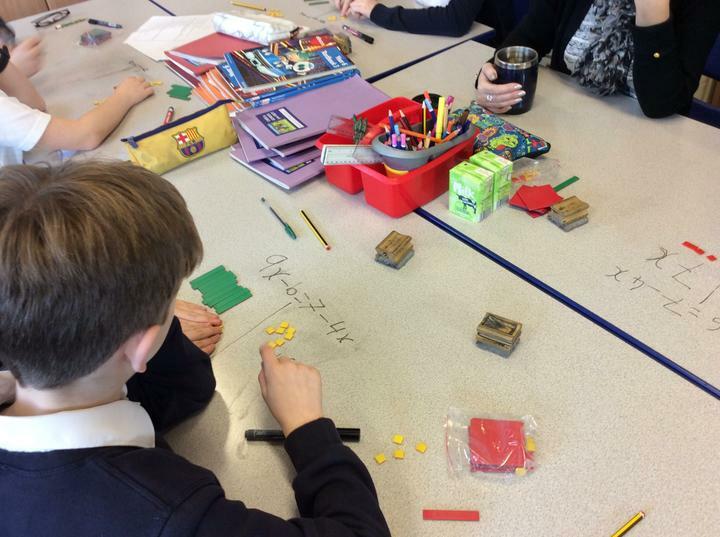 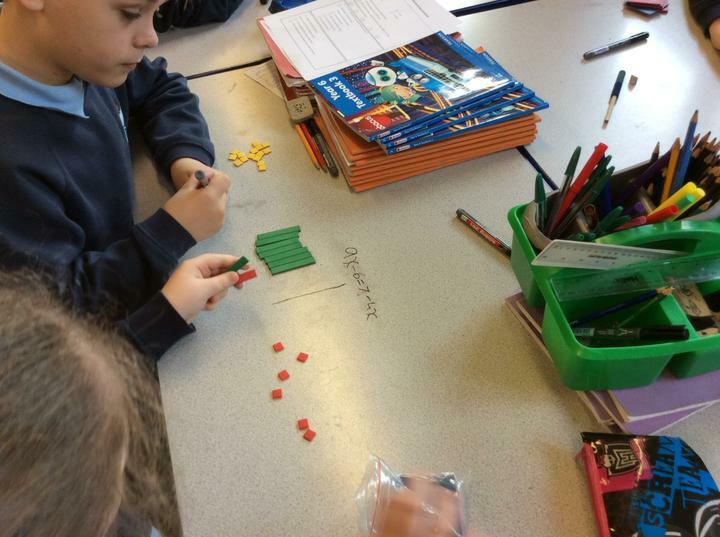 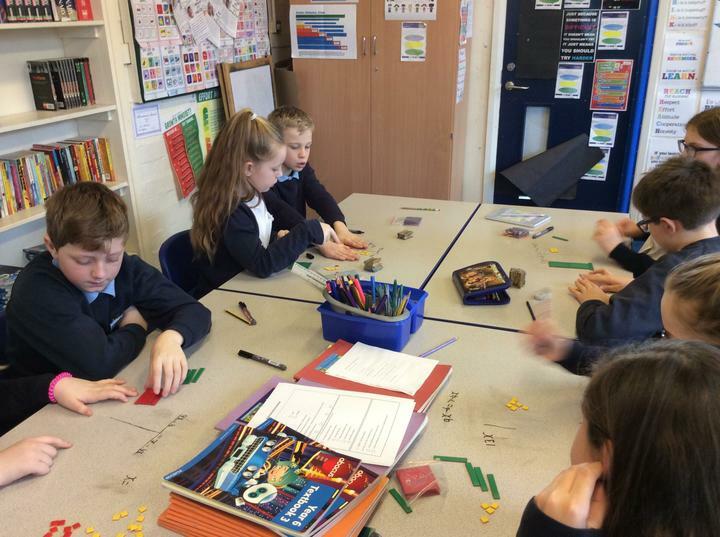 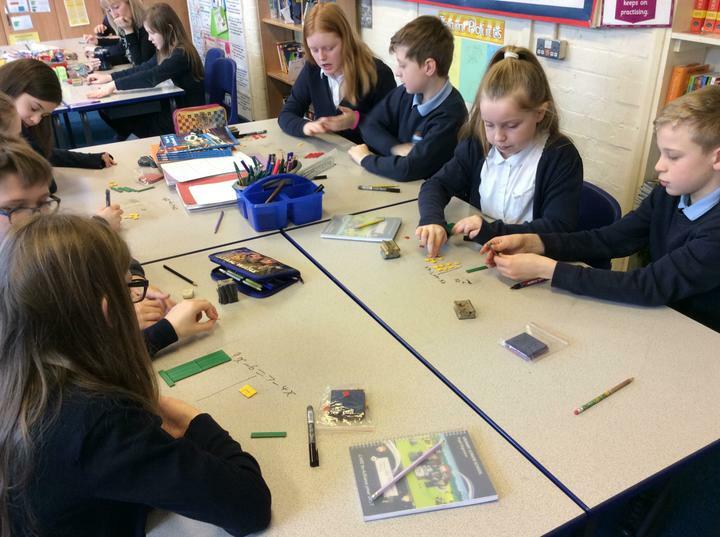 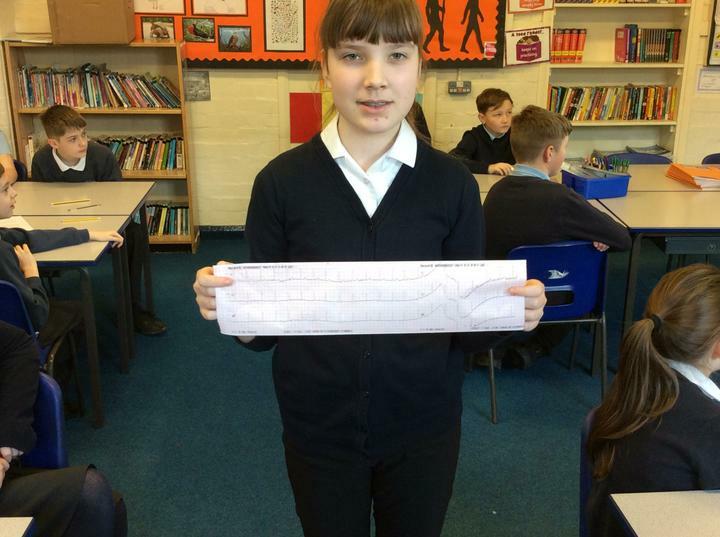 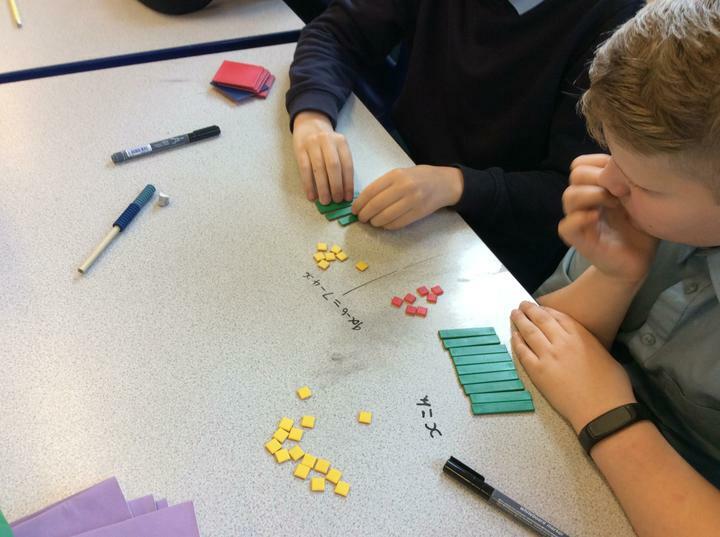 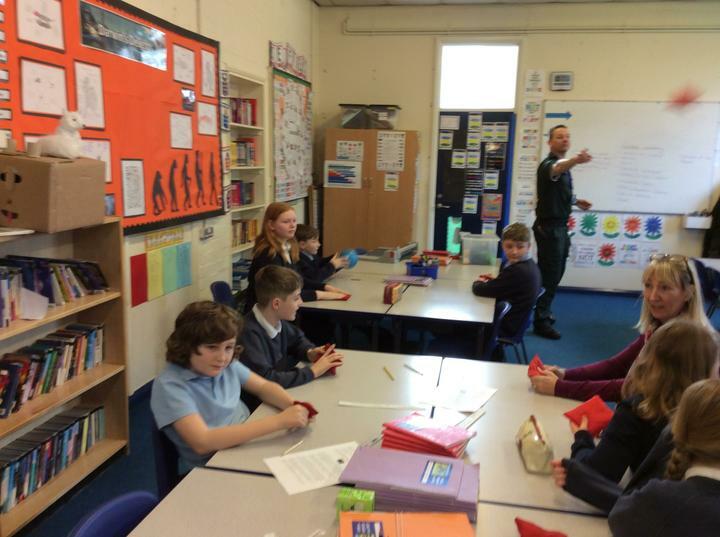 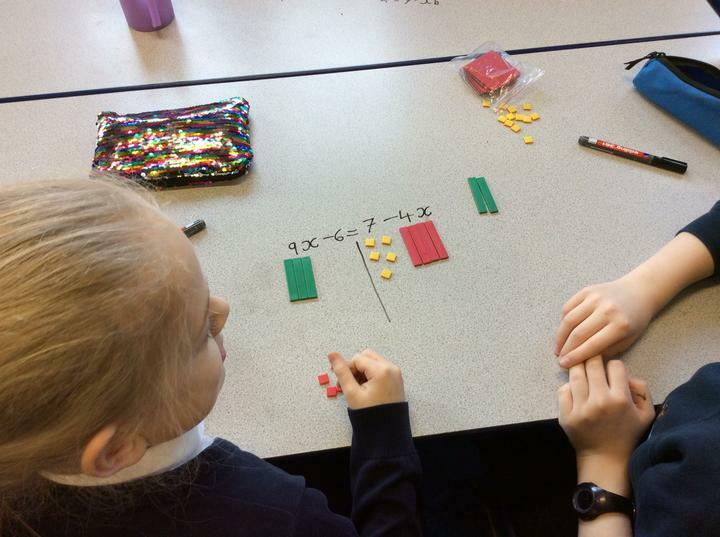 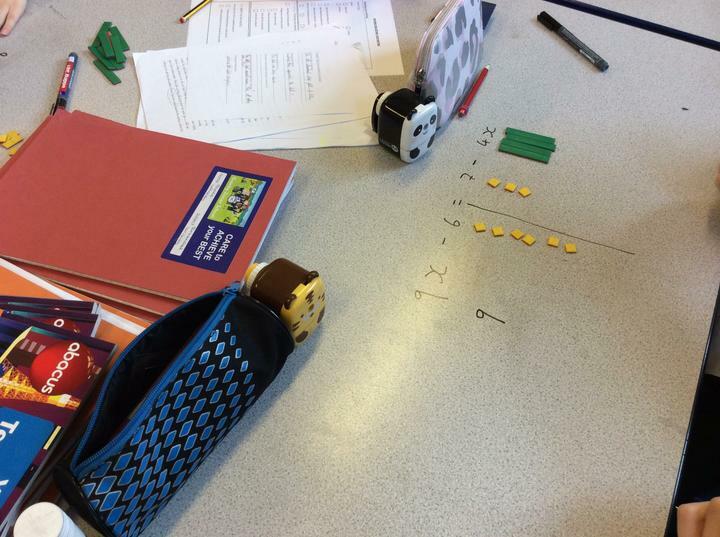 In maths we have been using manipulatives to help us with our algebra knowledge. 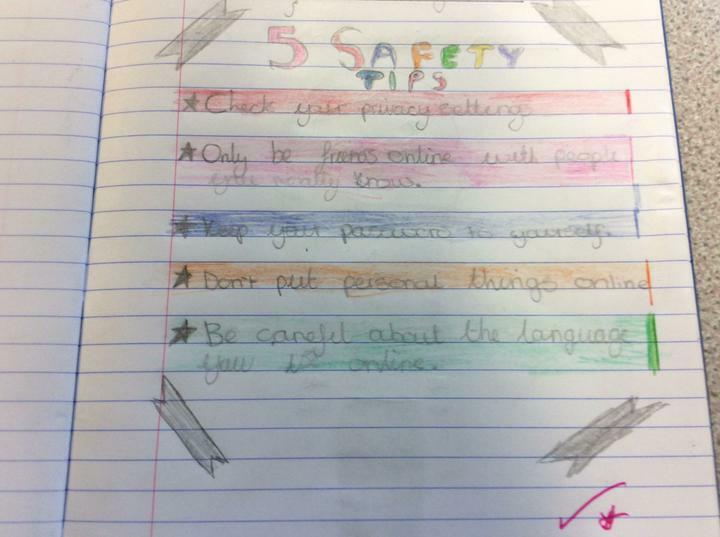 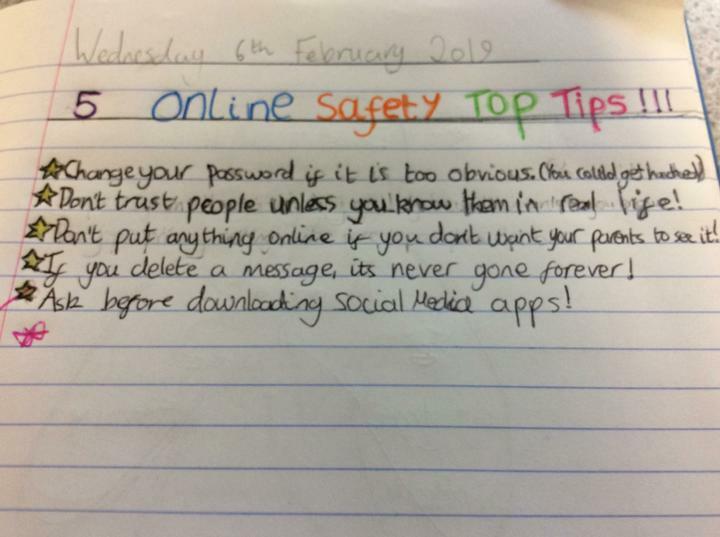 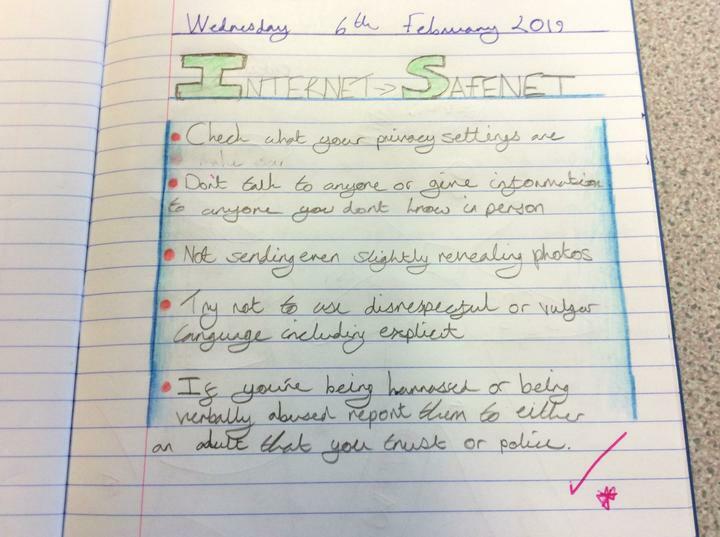 We have reminded ourselves how to stay safe online. 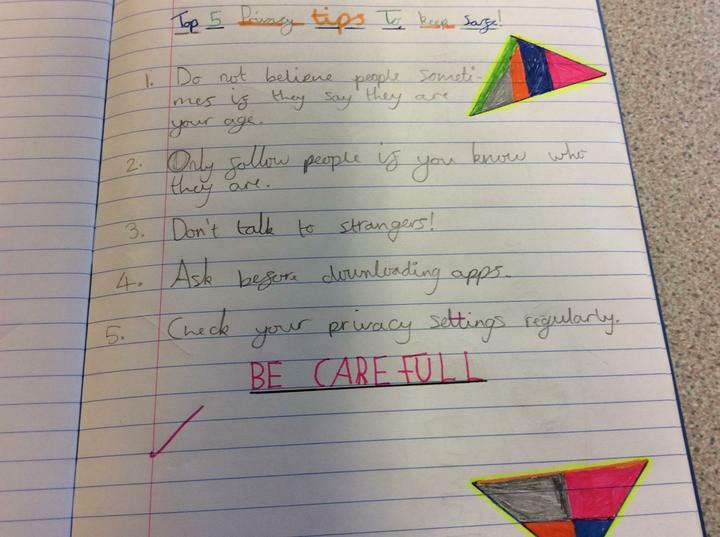 We have then designed our own posters with our top five tips. 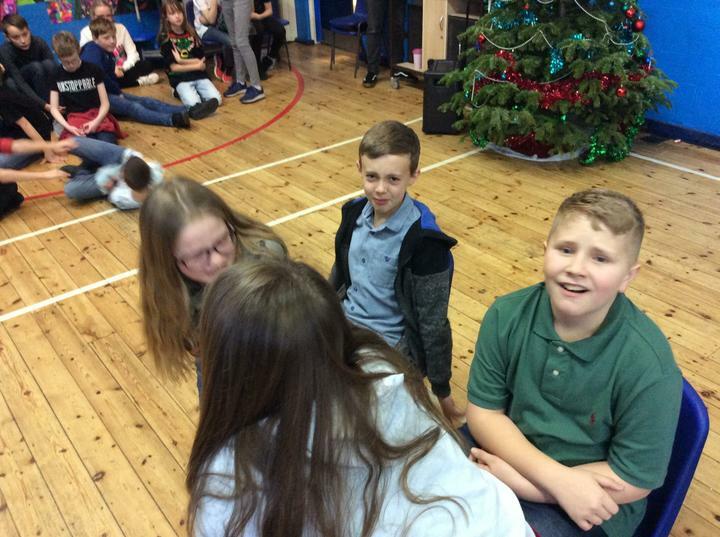 Merry Christmas and a Happy New Year to you all. 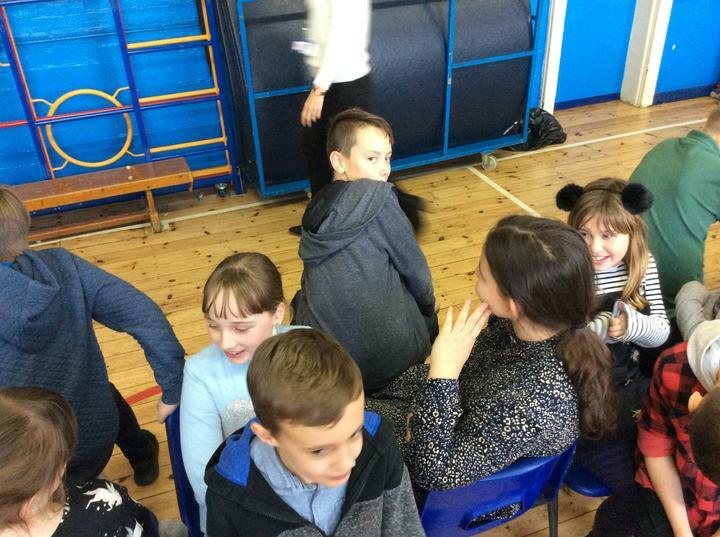 The first term has been full of achievements and fun. 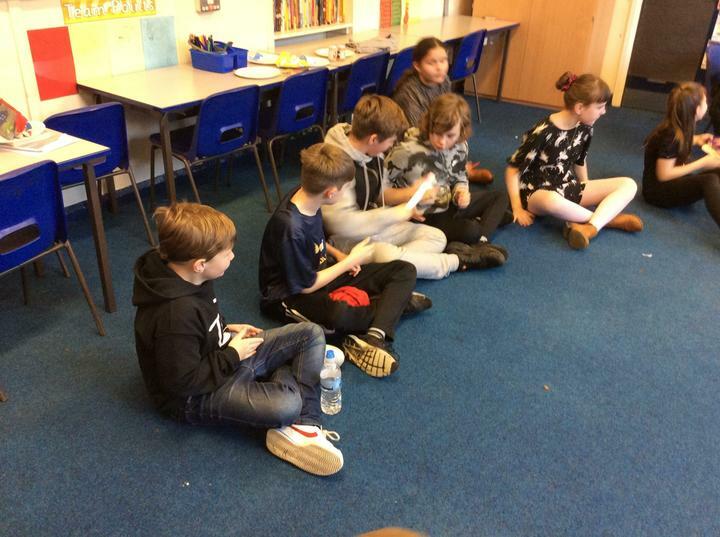 We have asked the children what they feel about year six so far - their hopes, dreams and achievements. 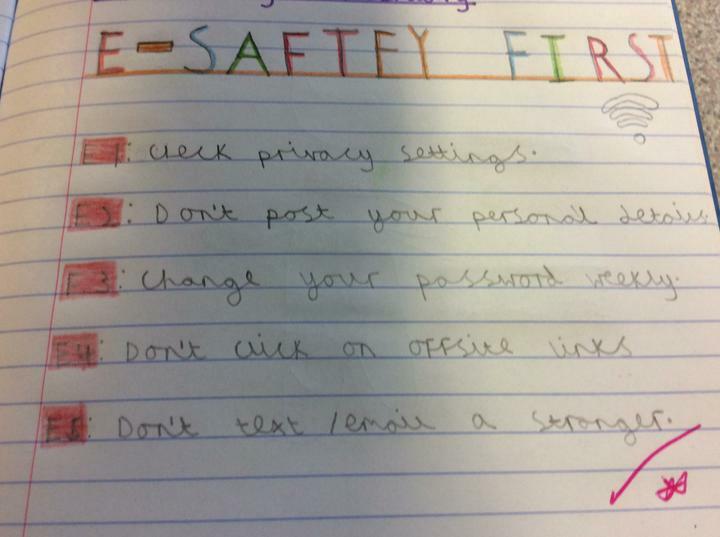 Here are a few of their suggestions. 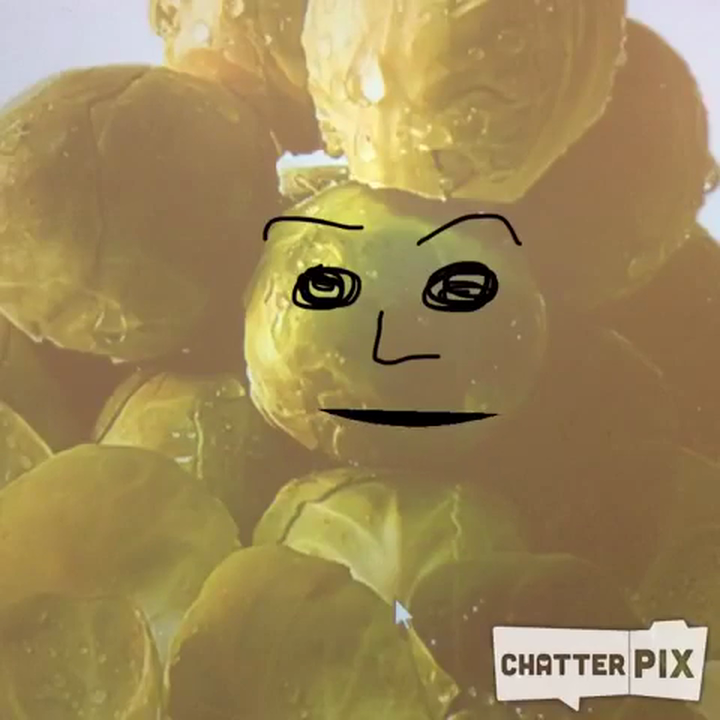 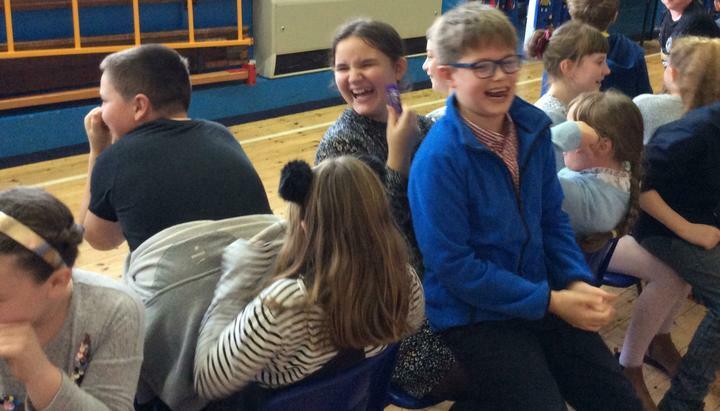 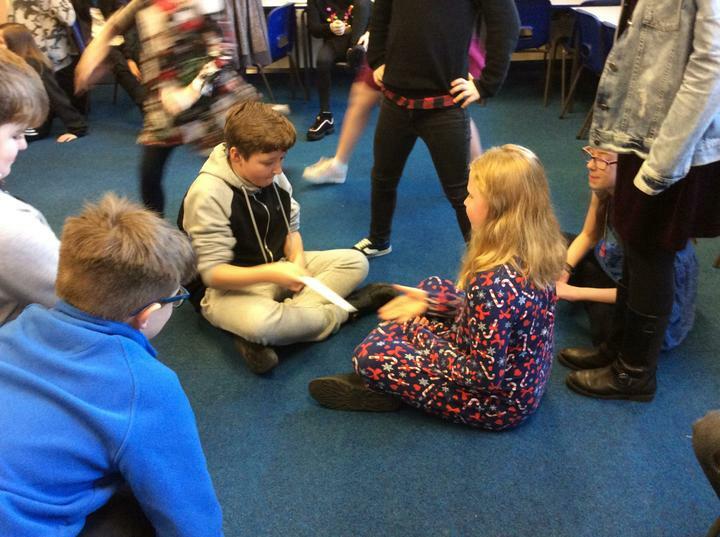 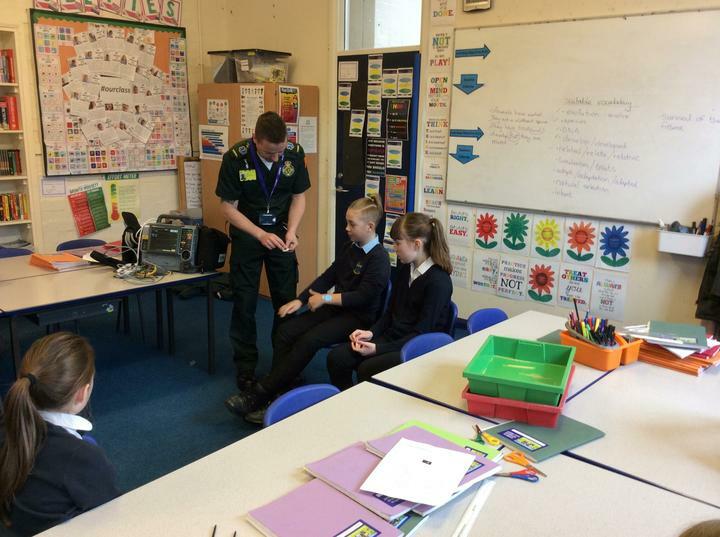 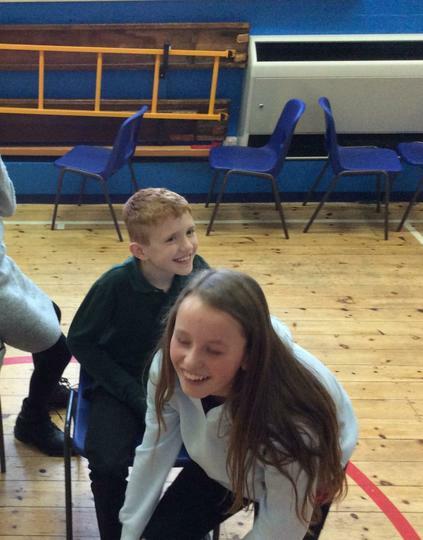 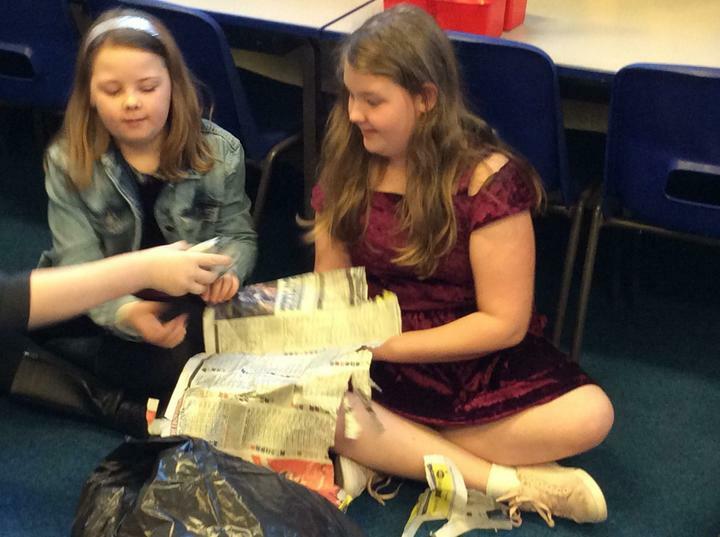 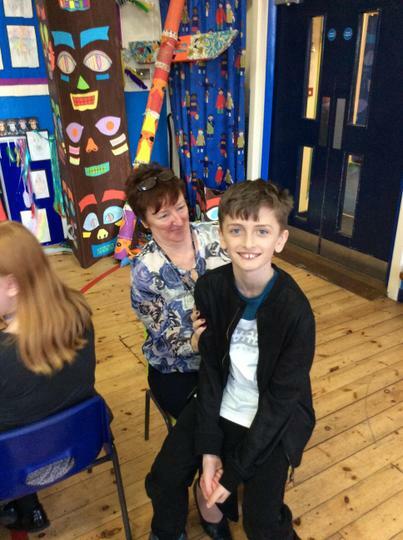 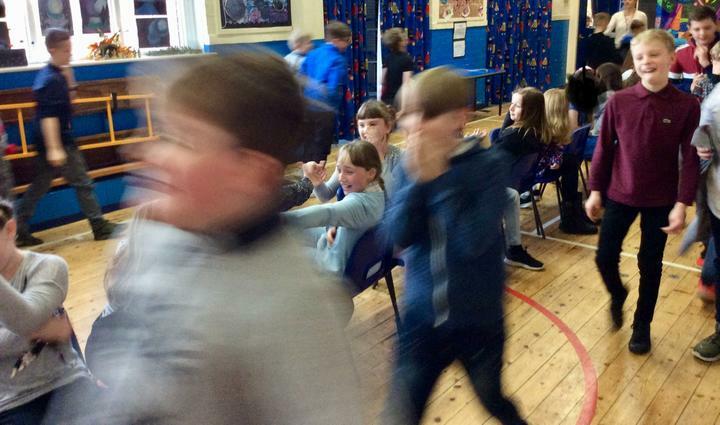 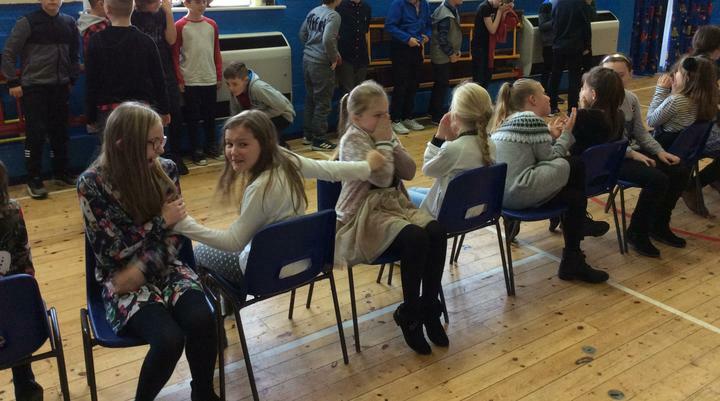 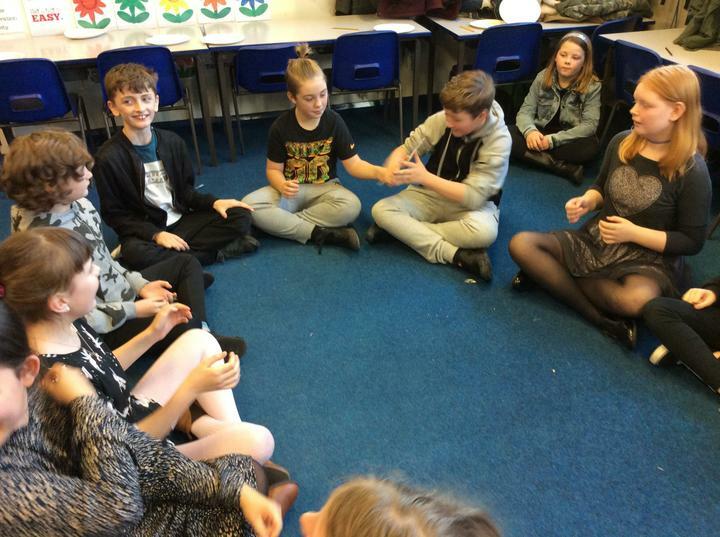 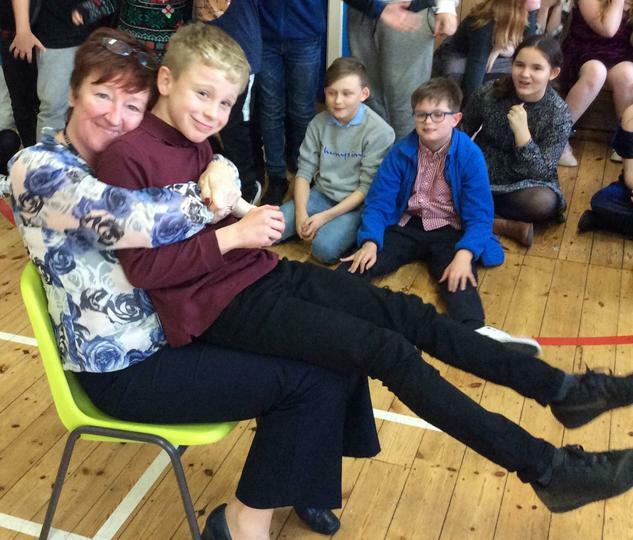 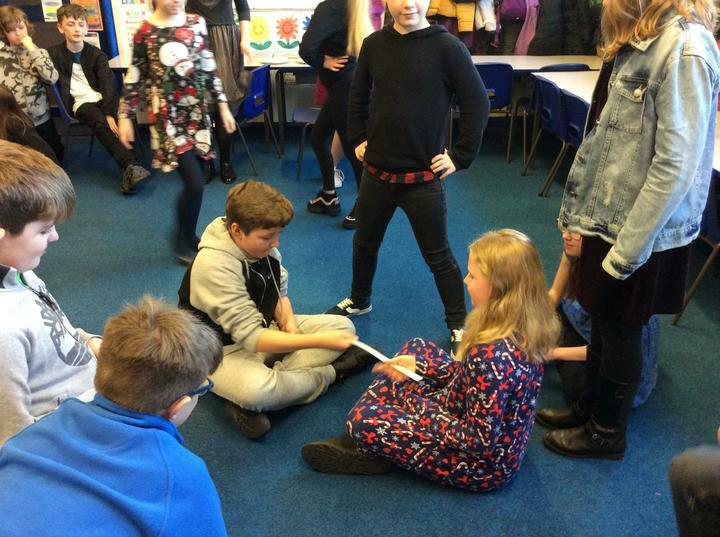 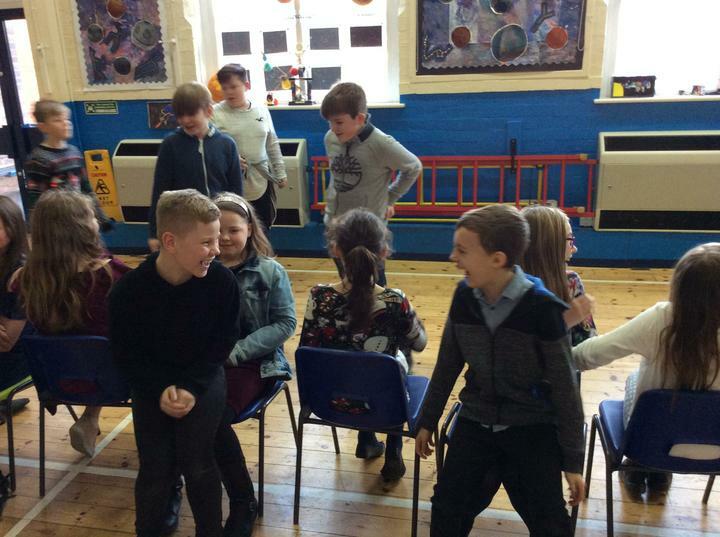 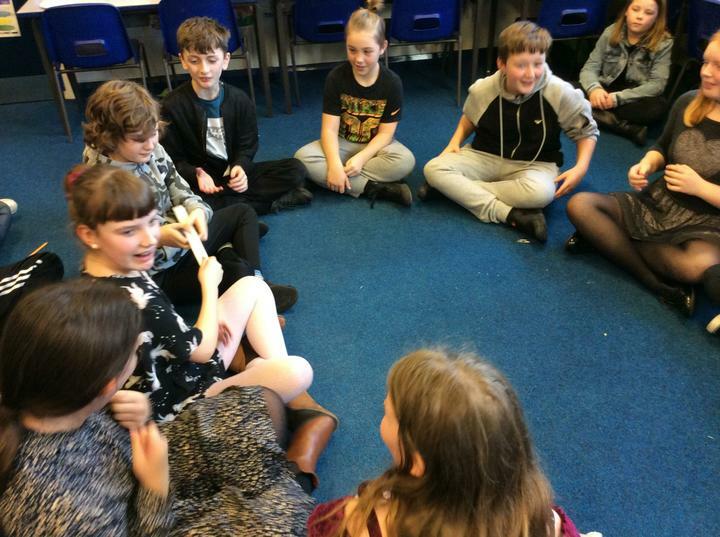 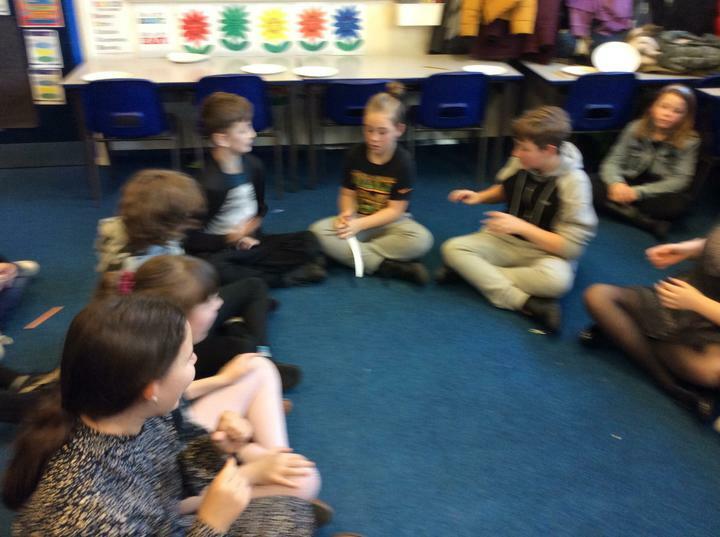 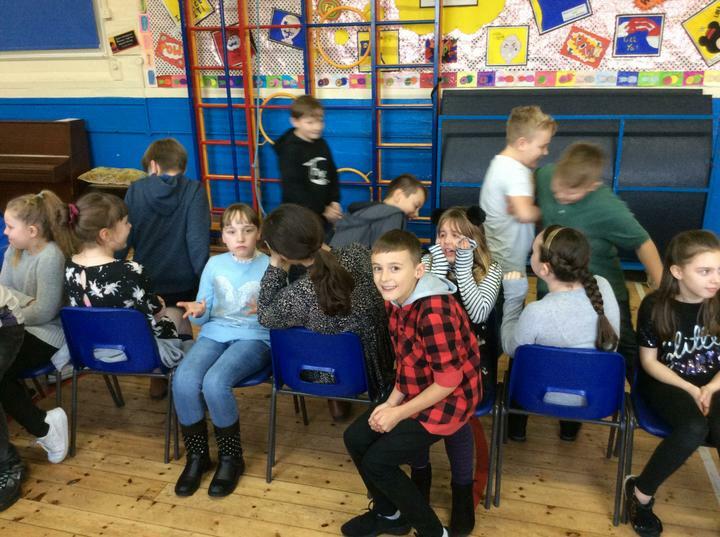 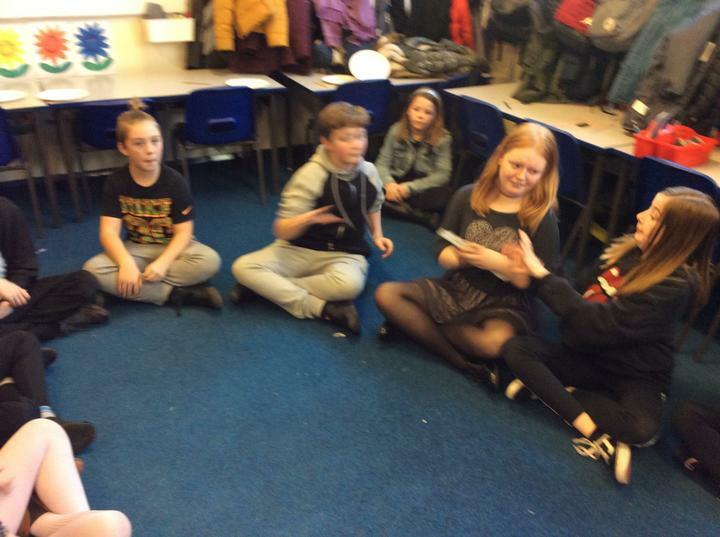 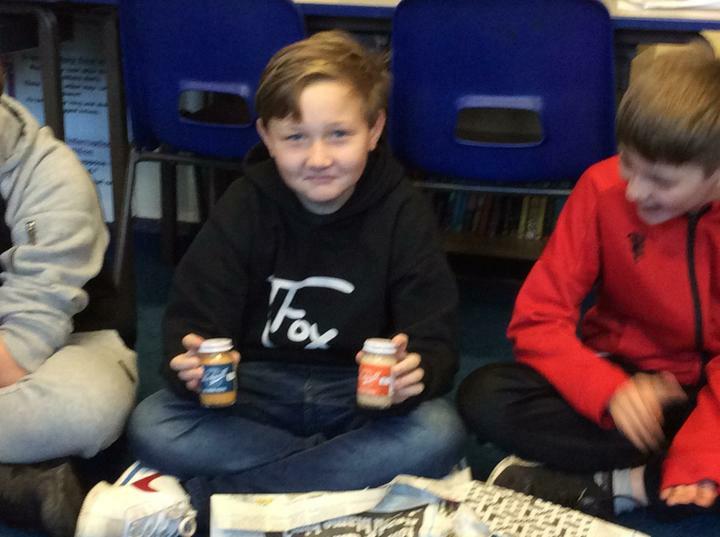 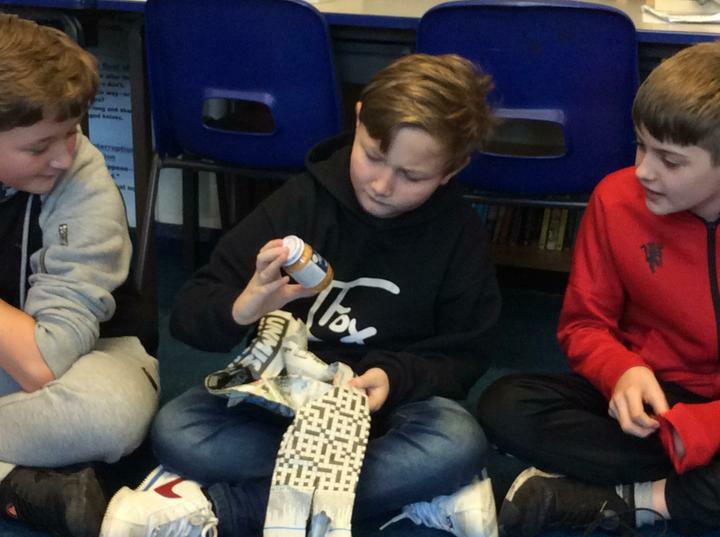 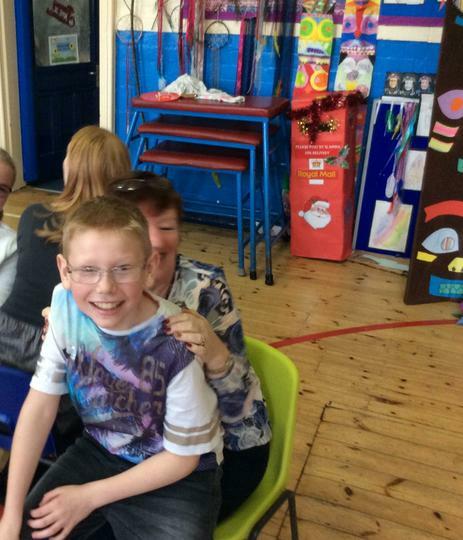 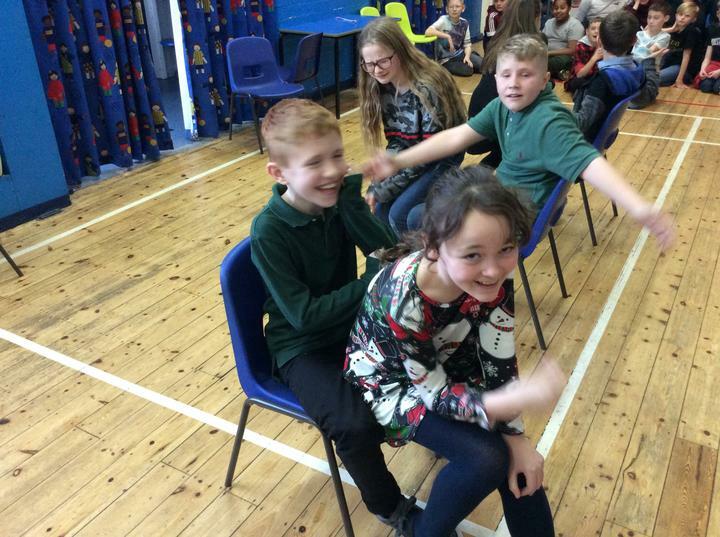 On Tuesday 27th November, we pulled in a lesson on body image and the media. 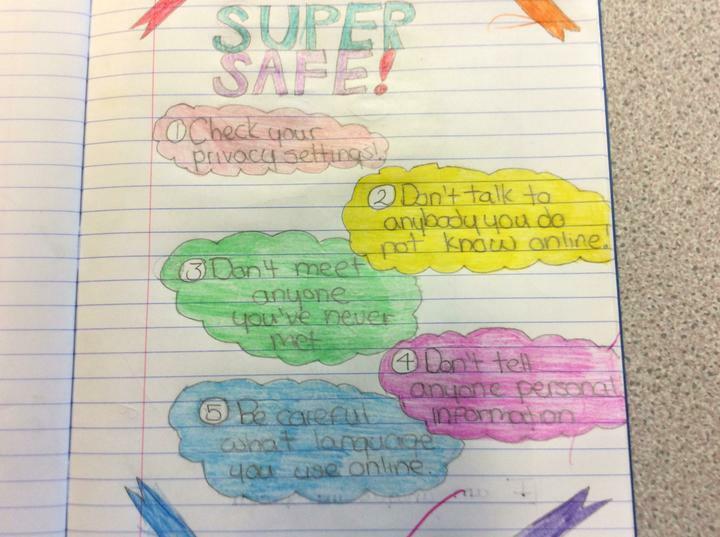 We felt it important to address this and the issues caused by images our pupils see on a daily basis, on the news, in magazines and on social media platforms.